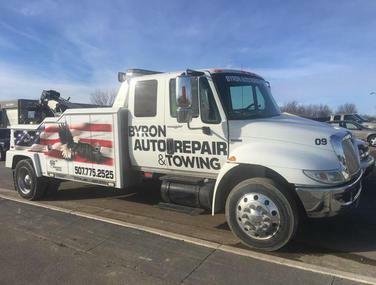 Byron Auto Repair & Towing is your full-service automotive repair center and emergency roadside service provider, located in Byron Minnesota, serving the greater Rochester area since 1997. We started as a small Mobil Station/Repair/Towing Center just down the road from our current location in March of 1997. In 1998 we signed on as one of the area's first AAA Service Providers. 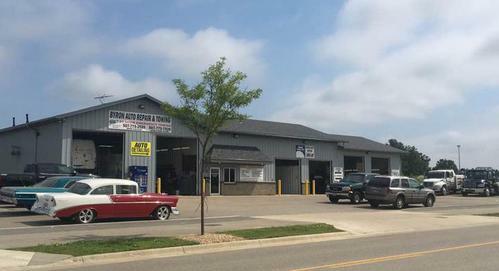 Our automotive repair operation outgrew the old location and we moved into our existing building back in September of 2001. Since then the business has grown to require an expansion in 2007 of two additional service bays, and our current staff of seven professionals including four top notch technicians. In 2016 we expanded once again adding 5 more bays which we now have a total of 12 bays. 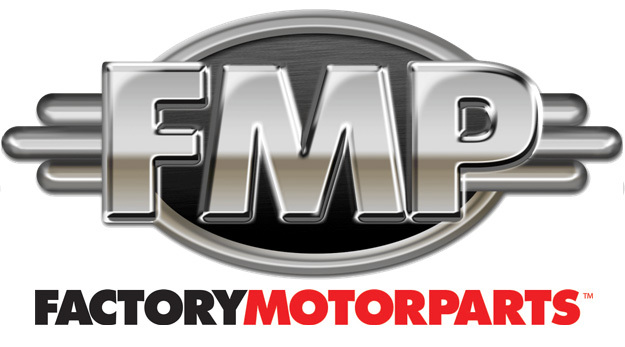 We are an authorized independent service center offering you an economical alternative to your dealership for all your scheduled maintenance and service work needs. 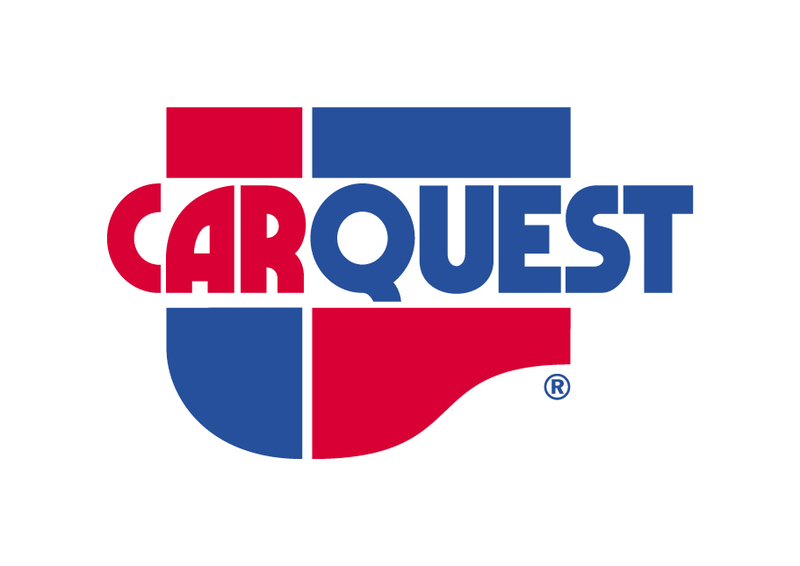 We use the latest diagnostic equipment to guarantee your vehicle is repaired or serviced properly and on time. 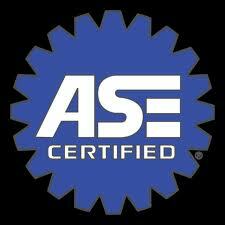 We only use quality replacement parts, and have technicians that are ASE-certified. Our towing business has seen tremendous growth throughout the years too. Currently we run 4 tow trucks -- 2 flat beds, 1 medium duty truck, 1 wrecker, and 1 general service truck. We are also active sponsors each year with local organizations/fund raisers including the Special Olympics and the Polar Plunge. 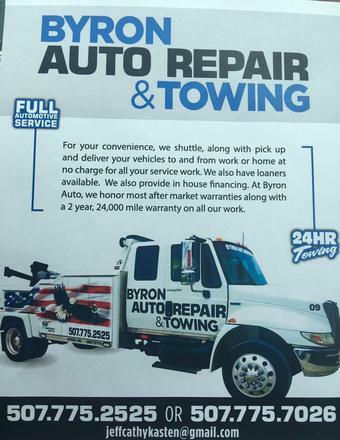 Byron Auto Repair & Towing is an independently owned and operated and excited about the opportunity to serve you!